Chimney Hill is a residential development in West Bloomfield Township, consisting of 142 privately-owned condominiums. The development was constructed 30 years ago, and the roads within the complex were experiencing cracking and breakage due to distress and water drainage issues. 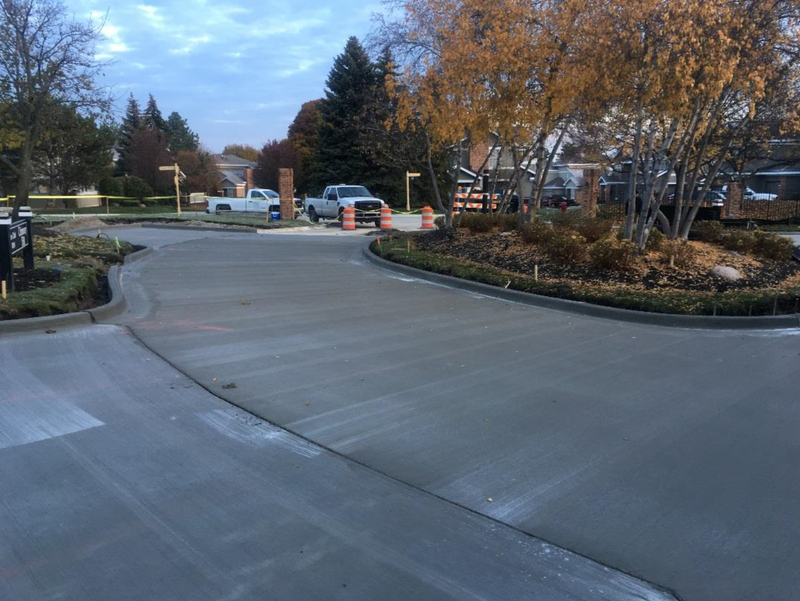 The residents petitioned the Charter Township of West Bloomfield through a Special Assessment District (SAD) to complete roadway and drainage improvements for Chimney Hill Drive, which is a private circle drive winding through the development. West Bloomfield Township contracted with NFE to provide civil engineering and surveying services for the Chimney Hill Drive project. 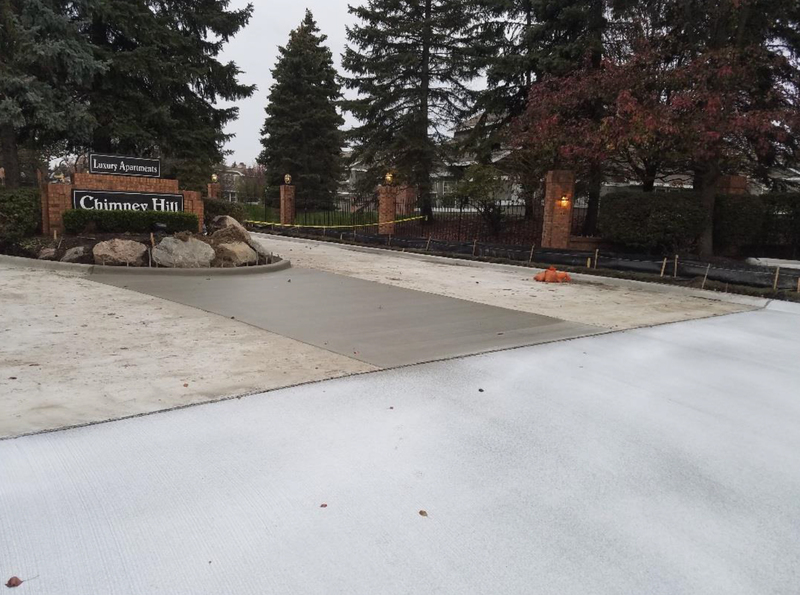 In addition, the Chimney Hill Condominium Association contracted with NFE to provide civil engineering and surveying services for water drainage issues, as well as rehabilitate parking areas, repave the boulevard entrance and improve the clubhouse entry area. For both projects, NFE provided topographic surveys, utility inspection and investigation, engineering design documents, construction layout, both office and site construction administration, and as-builts. Engineering plans included demolition, road design, staging plans, storm drainage improvements, and soil erosion and sediment control. The result was multifaceted for the residents of Chimney Hill. They now have a new entrance to the complex, smooth roads to travel on, new parking areas, new club house entry, and most importantly, no standing water due to drainage issues.